Welcome to the Village of Clyman! The Village Board meets every fourth Monday at 6:00 PM at the Clyman Village Hall. 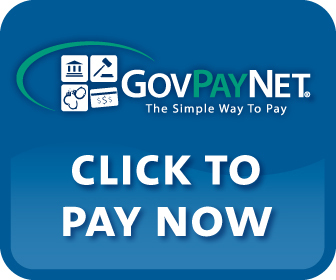 Village of Clyman is now set up to accept payments by credit, debit and prepaid debit card for your Property Taxes and Utilities! 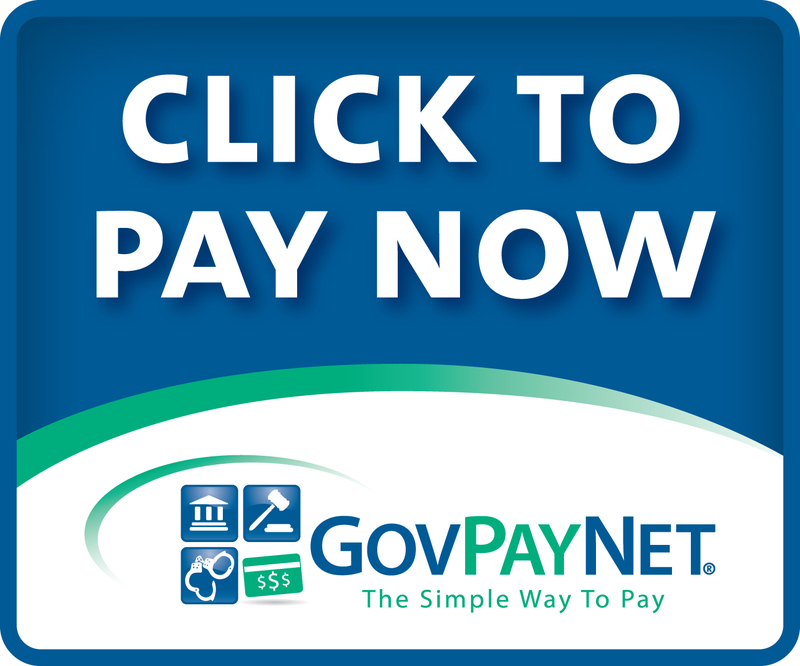 Please click on the below images to proceed with your payment.